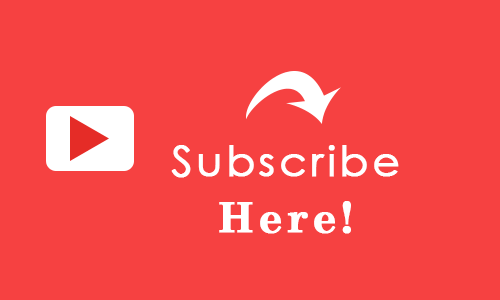 The first and the most essential way to start with is to ask your viewers to subscribe your channel. 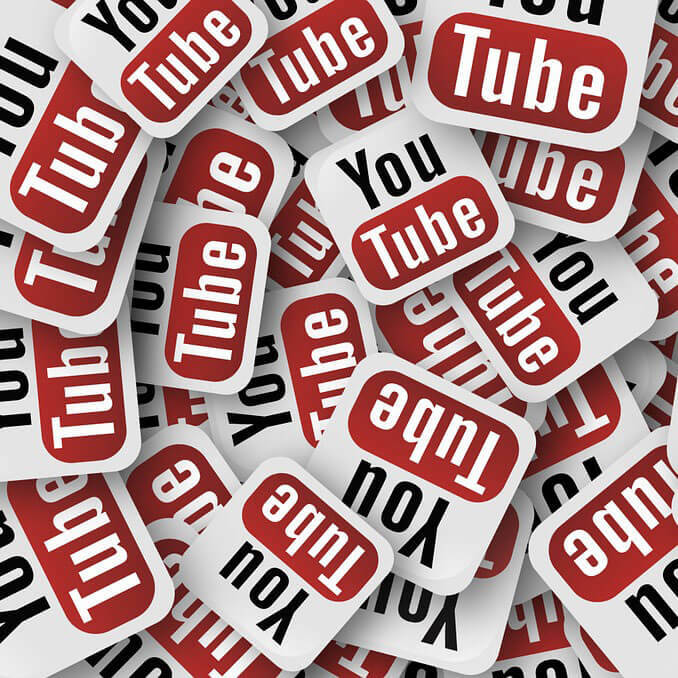 More subscriptions help you to keep consistency in posting the content, which boosts the regularity of the videos. Giving a simple call of action to the audience is easy and effective for any social media platform as well. Also according to marketing experts, adding a motivating or persuasive phrase before the call of action gives you much better results than a straight-forward request. Success rate of adding phrase has been estimated around 90 percent. See also: When Do Youtube Views Update? Improve the quality and quantity of your videos, if you want to grow the visibility of your brand. It’s really important to take forward the content and the brand you want the audience to remember as your identity. Even if the videos are being posted regularly but the audience cannot find your brand name or they don’t feel connected to it at all, then the channel will lose its purpose. Your channel represents your brand image, you need to ensure everything you put there is valid and suitable for your target audience. There might be various categories or topics you want to talk about or share, they have to be organized in a specific order, and else in spite of having a wide variety of subjects, you will see an inconsistency in the discoverability of the content. Value your videos, keep them safe and organized with you so that audience can conveniently watch them. Never make it a private video, it spoils the purpose and also leave the viewer disappointed. If it’s a private content, you need not to bring it o a public platform. 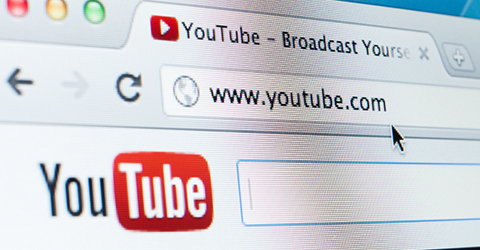 To find the right video for you, YouTube search for the closest possible keywords, tags, description, subtitles etc. All this data has to be included while posting a video. It’s basically an identification proof for the server to find the right thing and place to forward for the viewer. Metadata comprises of video title, tags, description, thumbnail, category, subtitles, captions, etc. if a video has every minor detail required, it becomes accessible for the users to find the right video content they are looking for. Posting something without identifying its vital characteristics, it remains unknown on the network and hence becomes unidentifiable for the users, which makes no sense. Do not go too far in terms of word limit, keep it brief. Include subtitles and captions to broaden the canvas of your audience. Adding more information to the video gives better results when searched and your content finds the right target audience. Selecting a visual preview is a task, which needs to match few guidelines such as resolution, file format, and file size and aspect ratio. Thumbnails of videos can attract a lot more audience, so pick carefully the apt one that can exactly reflect the content. See also: How to Get Paid for Youtube Video Views? Few additions are expected in getting more engagement such as text, links, and highlights of the video can be used in the content. As per YouTube, if the data included is well sorted out, it is likely to get more viewership, and will help you grow your community. YouTube also encourages and guides many beginners in order to help them understand the use of annotations while posting videos. These are basically audience-friendly tricks such as giving suggestions of other videos, linking it to the website, adding subscribe, sign up and learn more options. Such annotations enable viewers to stick for more than 30 seconds. Please note that they should not be placed at centre rather at the border of the video. It’s a way to gather more eyes balls at once, organizing a campaign or contest can get attention from the viewers repeatedly. It’s not just about one time view, when you run a contest; the reach automatically improves due to the announcement plus the involvement viewers’ show. Design it according to the set guidelines, choose suitable prize, and involve social media channels. To simplify, you can pick few useful tools and do not forget to evaluate success of the contest.